I love your couch! 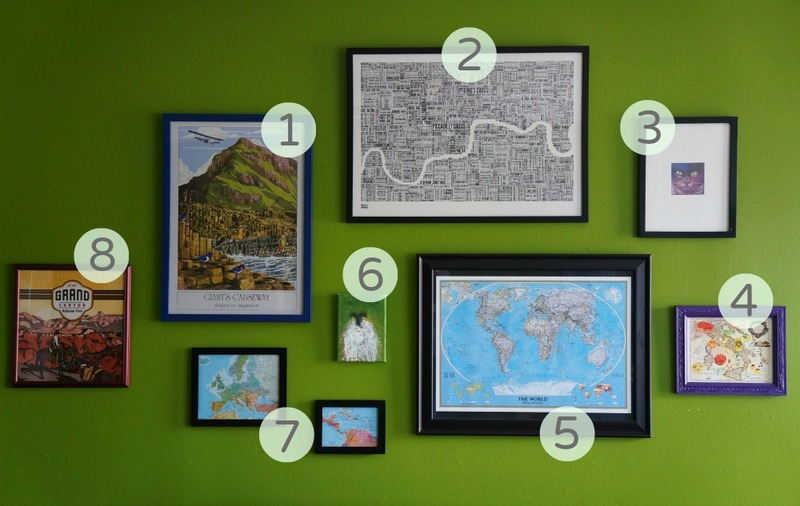 And I especially like that you've collected art on your trips- John and I have been wanting to do the same; craft fairs are something I would never have thought of! Yeah, we saw an advert in a restaurant for the craft show--it took quite a lot of searching and asking for directions, but we found it! oh my gosh!! what a cool pillow it makes! 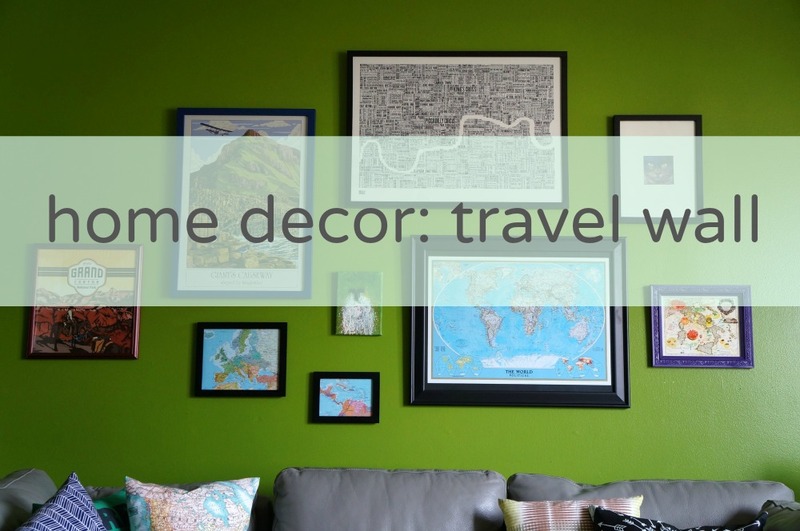 your travel wall is sweet!